Add a contemporary spin to your traditional spaces with pastel shades. 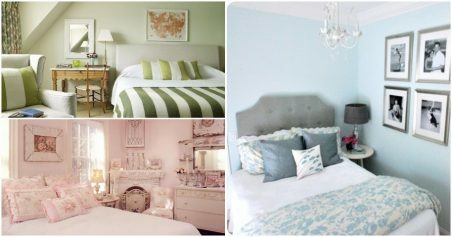 New Woman shares eight ways to reacquaint yourself with these soft hues for your home! One of the first things you should keep in mind about pastels is to avoid an excessive mix ’n’ match; in fact, the lesser the better. Opt for one shade and complement it with another instead of incorporating too many shades in one room. 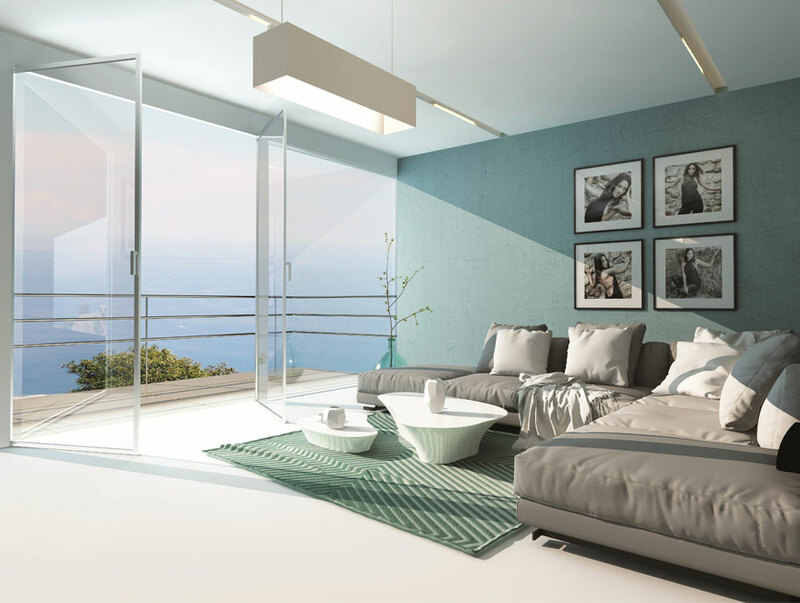 Colours on the walls look different depending on the amount of sunlight each room receives. So ensure you choose colours for a room accordingly, to give it a calming feel. Redecorate your living room with curtains and pillows in pastel shades to complement the rest of your interiors. Pastel rugs also work wonderfully, as they tie in the whole room together and give it a retro feel. Paint your living room walls with sky blue pastels or a fresh white linen colour. 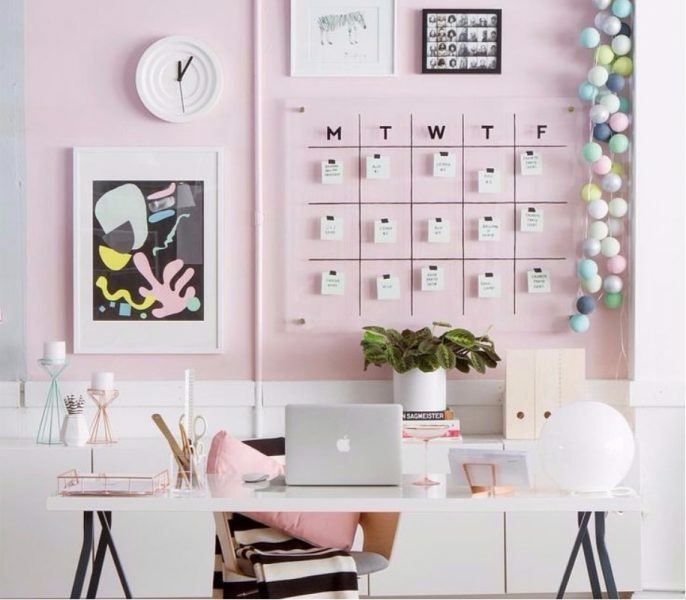 Sugary pastel shades are also an amazing idea to paint your living room walls with; it adds a contemporary touch and makes your room come alive. 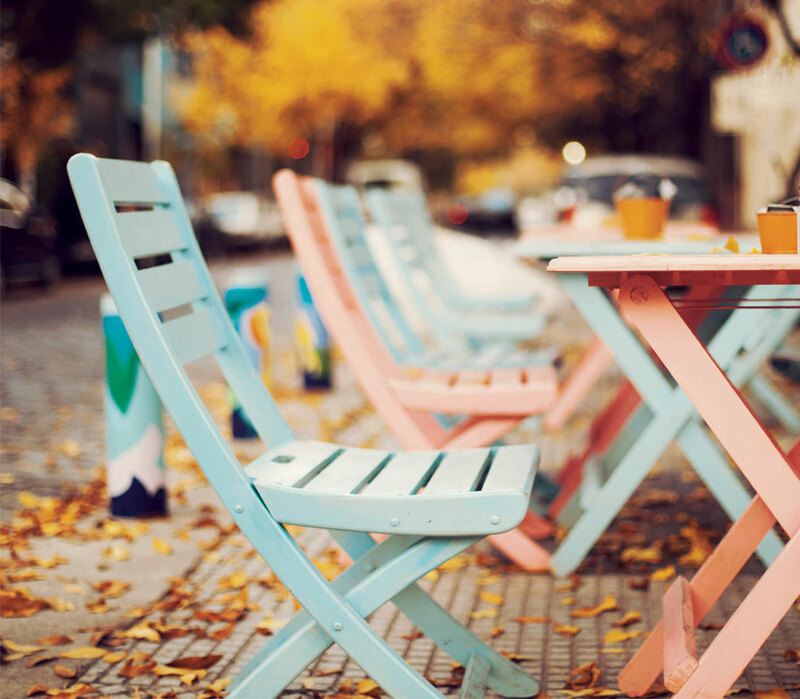 Extend your décor outside your home too, by painting your outdoor furniture in ombre to pastels shades. Or paint up empty glass bottles in pastels. These work wonderfully as decorative products too. One of the simplest ways to make your kitchen interiors more interesting is by replacing your boring kitchen dish towels and tablecloths with those in pastel shades. Changing your refrigerator? Go for one in the shades of aqua. Want to upgrade your gas stove? Why not get one in buttery yellow? Oh, and time for a new oven? Get a touch of lavender on its exteriors. Lend an appealing look to your rooms by adorning the blank white walls of your home with art pieces in pastel shades. 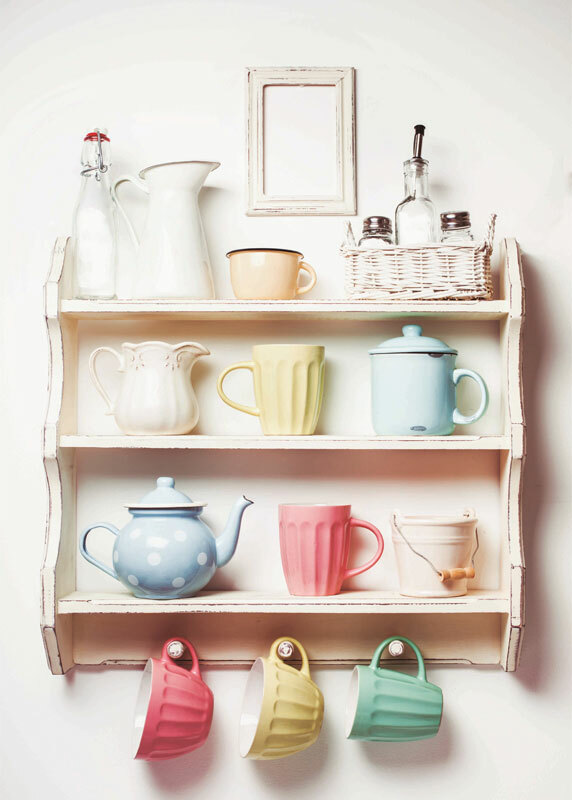 Complement the bright hues at home by adding pastels to them. And take it up a notch by adding pastels in neon and pink hues.